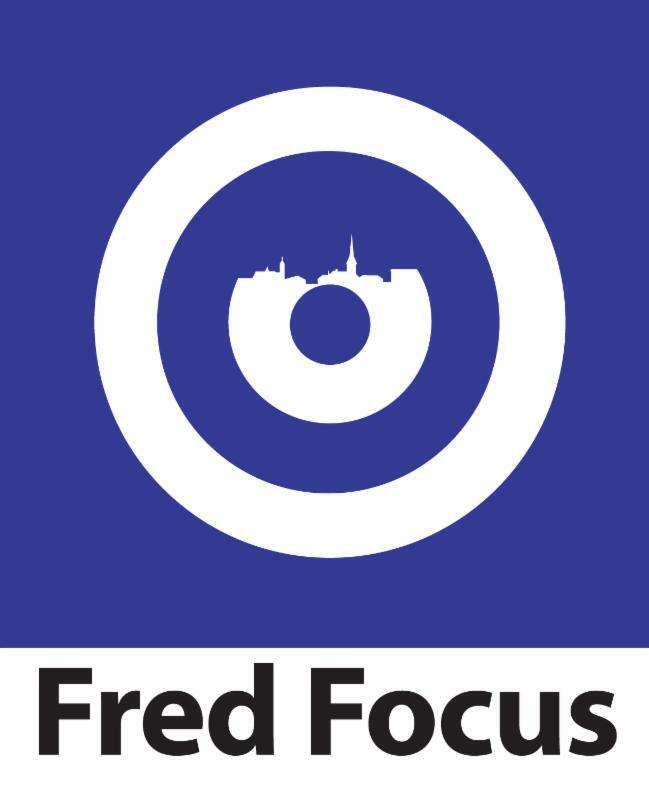 The Fredericksburg Department of Economic Development and Tourism is pleased to bring you Fred Focus, an e-newsletter that goes out every Thursday and keeps you up-to-date on Fredericksburg events and business news. 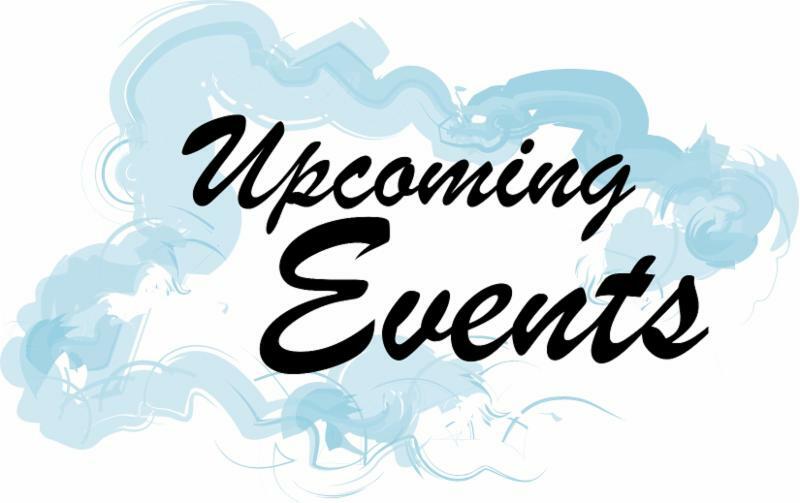 Here is a list of some of the events scheduled in Fredericksburg over the next week. 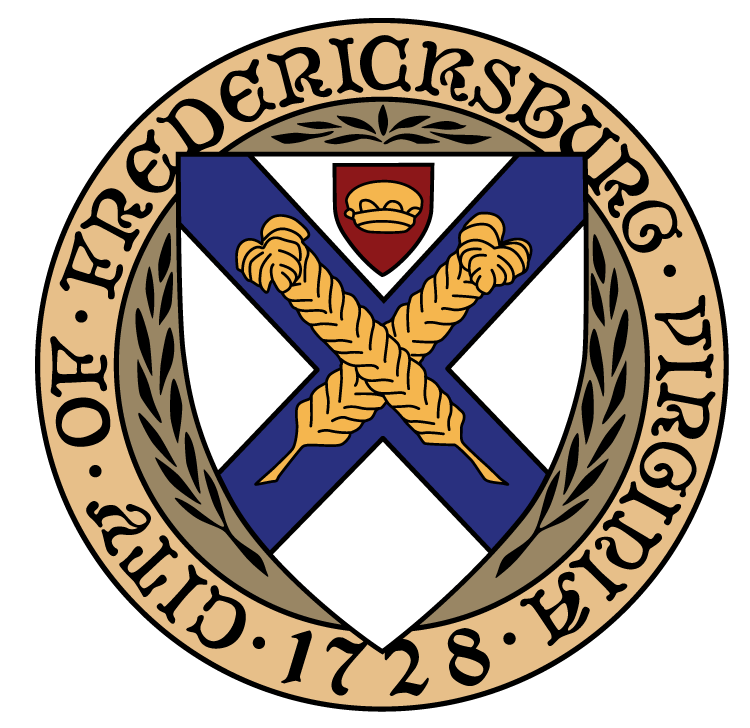 To add your event to VisitFred.com, contact Fredericksburg Visitor Center Manager Danelle Rose. 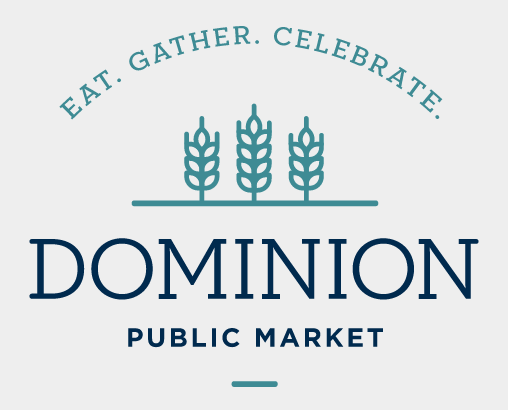 Dominion Public Market will be Fredericksburg's first food hall and market place. This 35,000-square-foot public market, event space, rooftop bar and food hall will be located in the Historic District at 1010 Caroline St. 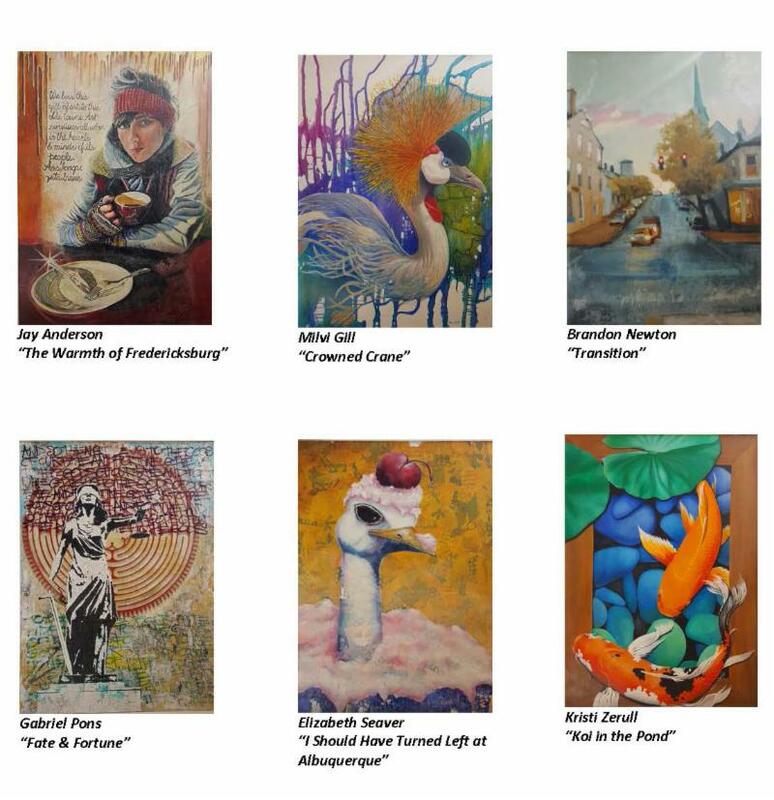 The six paintings that hung along Caroline Street for much of the past decade are being sold in a sealed-bid auction that will raise funds for future EDA public-art investments. The paintings are now on display in the Fredericksburg Visitor Center. Bids are due June 4. Fredericksburg's EDA honored four longtime downtown businesses during its annual Business Appreciation Event last week at the Courtyard by Marriott in downtown Fredericksburg. 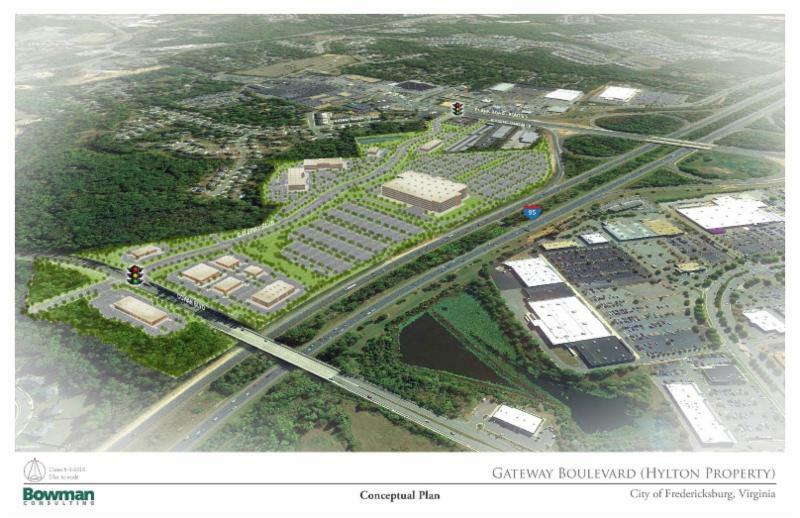 City Council on Tuesday took the first of two votes required to rezone the Hylton tract to Planned Development-Medical Center as part of an effort to attract a Department of Veterans Affairs outpatient clinic. The second and final vote is scheduled May 22. 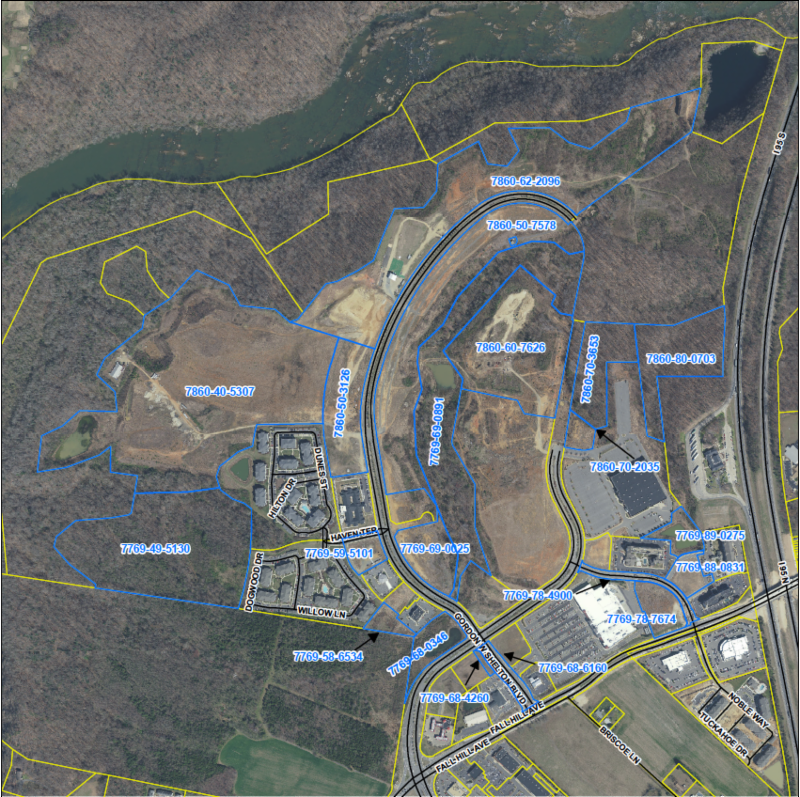 A May 31 auction is scheduled for more than 200 acres of commercially zoned land in Fredericksburg's Celebrate Virginia South development. Twenty parcels within the development will be auctioned starting at 1 p.m. May 31 in City Council Chambers. Registration is still open for the 13.1-mile half-marathon, the Semper 5ive five-mile race and the Devil Dog Double. The race will be held May 20. Mary Washington Healthcare has embarked on an 18-month journey to transition its Electronic Health Records to Epic. Here is Part Two of a video series about the journey, inspired by the opening song in the Broadway hit "Hamilton." 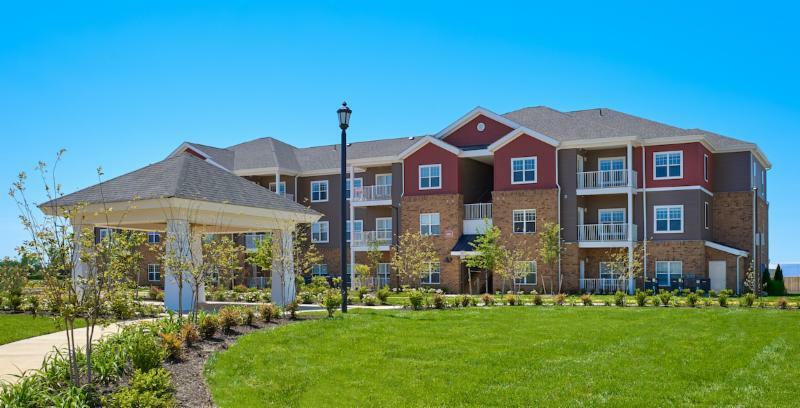 S. L. Nusbaum Realty Co. has started work on the second phase of Valor Apartment Homes, a $15 million project off Fall Hill Avenue in Fredericksburg. 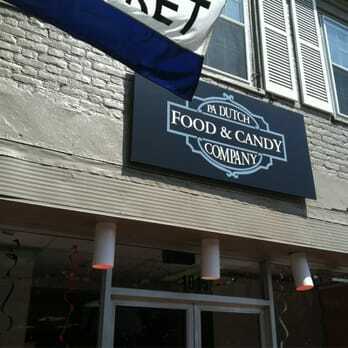 The building that formerly housed The General Store on College Avenue will play host to a new restaurant called Corner Cafe FXBG that plans to open this summer. 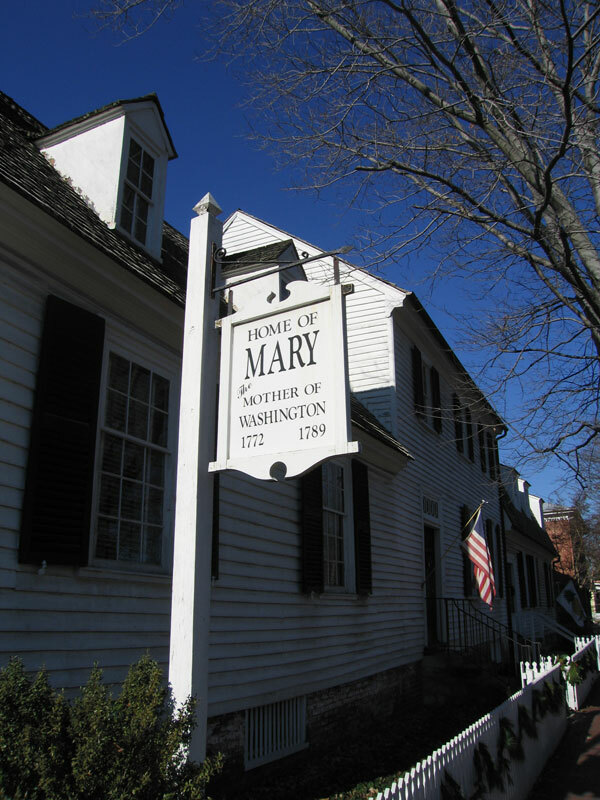 Michael Spencer, an associate professor in UMW's Department of Historic Preservation, and students in his computer applications class have developed a virtual reality tour of the Mary Washington House's attic. Robert and Sarah Payne will close their two Pa Dutch stores downtown on May 15 and reopen them as one store in Gateway Village Shopping Center the week of July 4. City Council on Tuesday unanimously approved keeping the tax rate at 80 cents per $100 of valuation for fiscal year 2019. 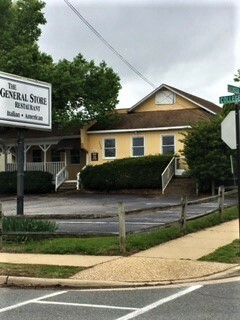 Property of the Week: 316 Forbes St.
7,350-s.f flex building located in Greater Downtown Fredericksburg near the intersection of Route 1 and Princess Anne Street. Free-standing building with masonry construction, loading dock and 12-foot roll-up door. Ideal layout and location for brewery, or retail sales requiring a large warehouse. OU EDI: OU Economic Development Institute -REGISTRATION ENDS APRIL 12! LODGING BLOCK ENDS APRIL 5!